Thanks to organized labor, we have a governor who believes in a fair and just New Jersey and recognizes diversity as one of our greatest assets. While we are all one people, we also recognize the value of our varied cultures and traditions. We take pride in our uniqueness, with the hope that this serves to inspire rather than incense. 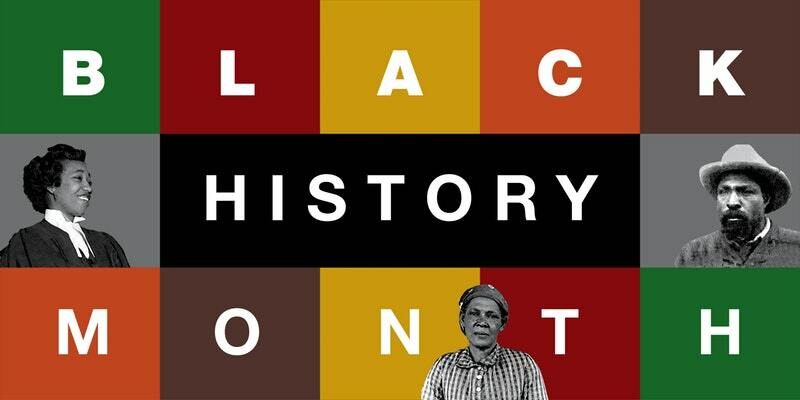 Black history month transcends race by serving as a lesson for each and every one of us. It teaches us that human endurance and love are stronger than ignorance and fear. It teaches us that anything is possible when we meet intolerance with compassion, oppression with dignity, hate with civility, and cynicism with perseverance. Lastly, we pay homage to all those who fought and bled for racial equality and human justice. It wasn't long ago that black Americans were denied voting rights, civil liberties, and basic human respect, all based on the color of their skin. To think that these days are fully behind us is to deny the unfortunate reality of our society. Yet to believe that the barriers of division are too great to overcome forsakes the movement that has brought us this far. Therefore, we resolve as always to forge ahead. Black history month is a time for remembering our history so that we can build a future that reflects our national values of freedom, mutual respect, and justice for all.